Supported by Judge Gordon’s ex-girlfriend, Soleil St. James, news anchor Dawn Anthony, emergency room surgeon Doctor Jonelle “Johnnie” Edwards and her estranged mother, Ayana Jones, Ebony must redefine her relationship with each woman as she grapples with the prospect of imprisonment. This contentious fate threatens to erode her relationship with James. As they unpack the roots of their relationship, the circumstances of Judge Gordon’s death, and what comes next, Ebony and James are forced to decide if what has kept them together is lust, love, or lies. 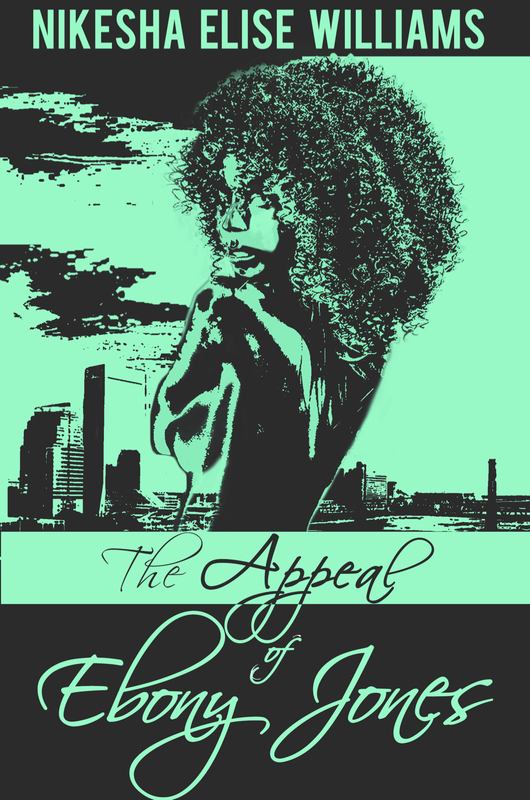 In the fight for freedom, truth, and justice Ebony and James push the boundaries of their affection, and complicate the laws of their attraction, as they ask each other and are forced to answer: What’s the appeal?